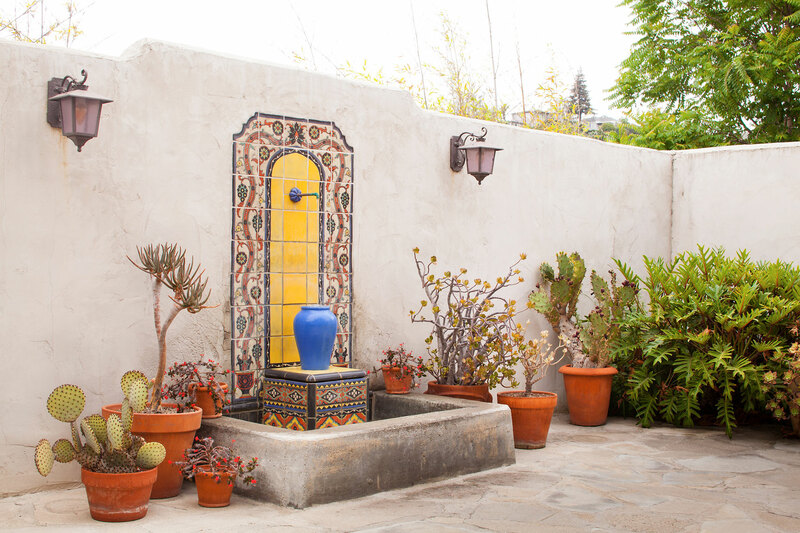 Transforming the backyard of this modest 1930s Spanish Revival residence from an unusable sloping dirt back yard into a beautiful terraced space to swim and entertain was the first priority. 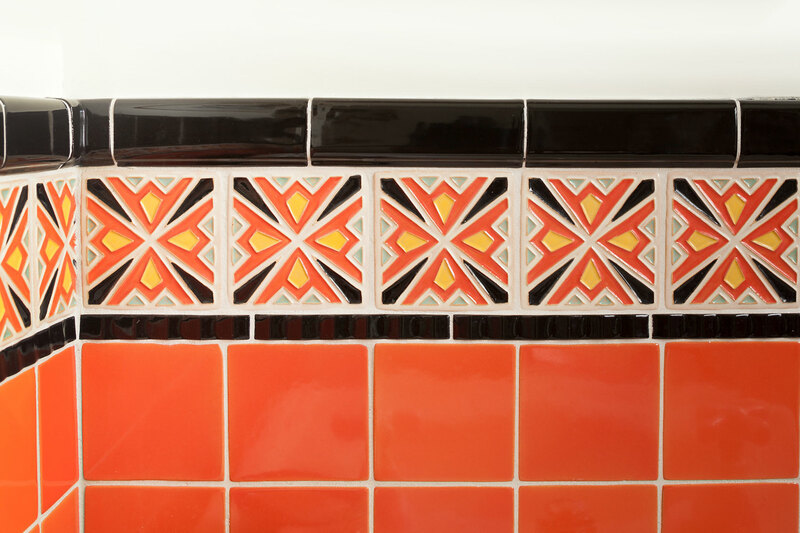 For the interior renovation, tile was incorporated to introduce pattern and color to rooms that were originally more simple. 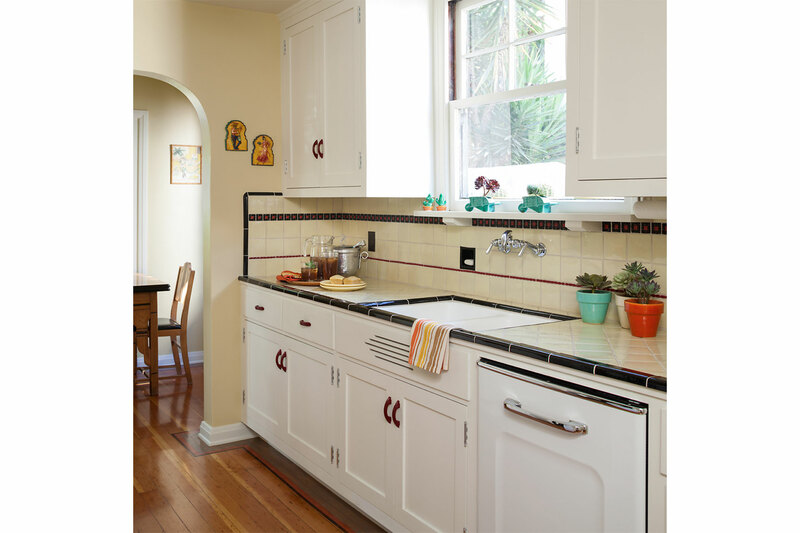 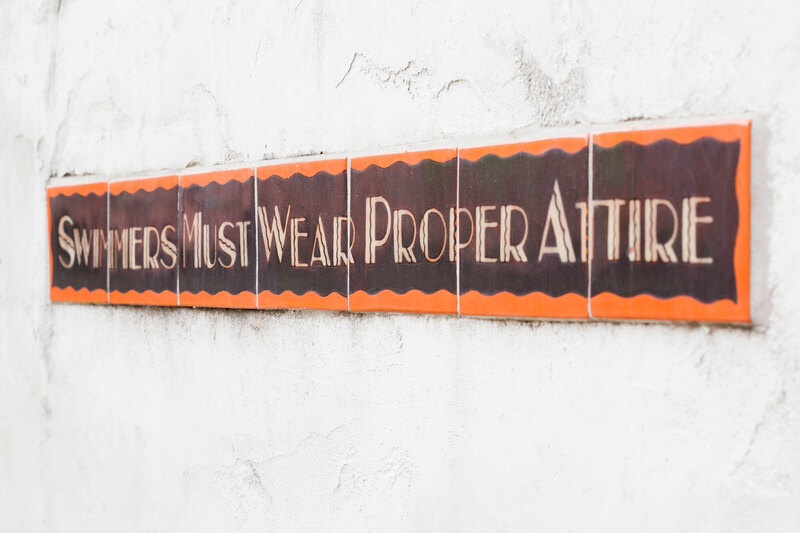 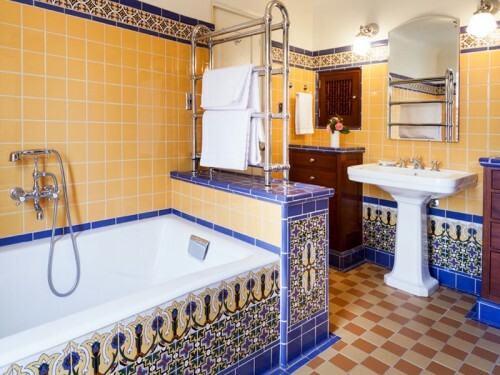 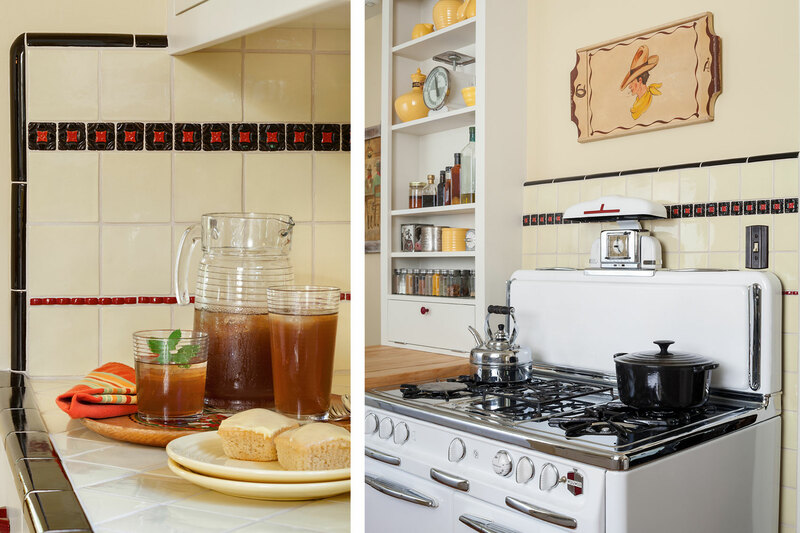 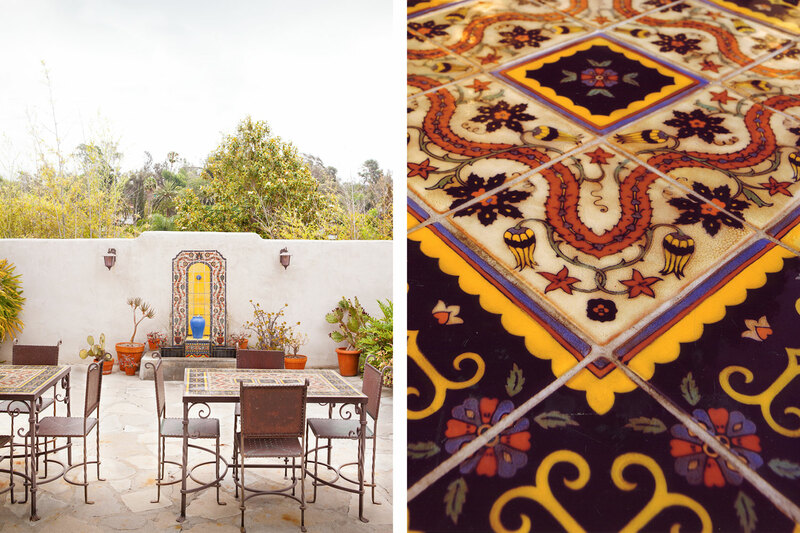 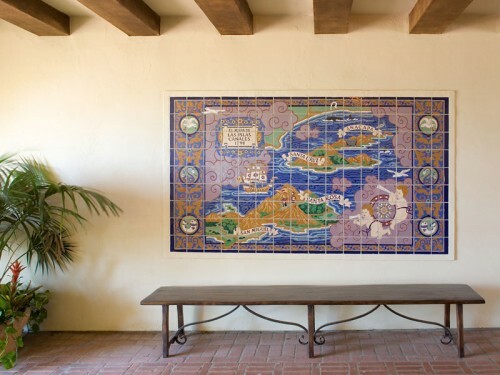 Honoring the historic style of the existing architecture was of utmost importance so an emphasis on techniques and glazes imitative of the early 1930s California tile traditions was utilized. 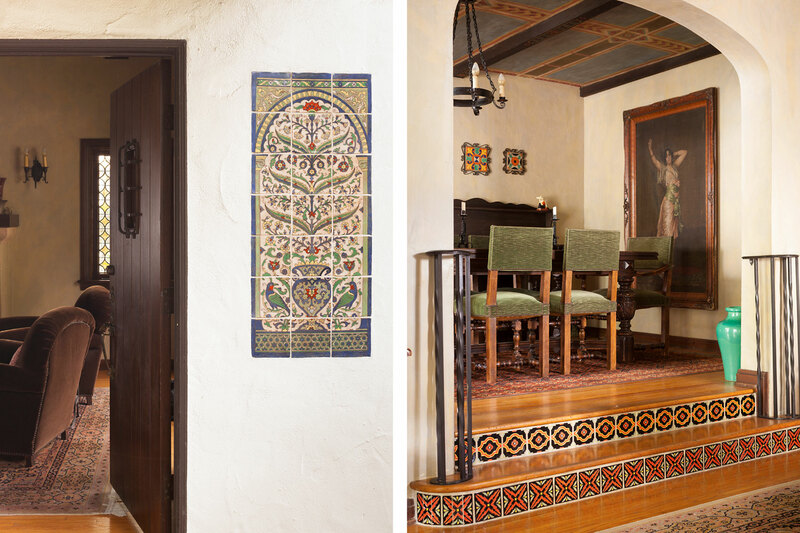 Both avid antique collectors, the owners understood the stylistic details of the architecture of their home and of the period it was built. 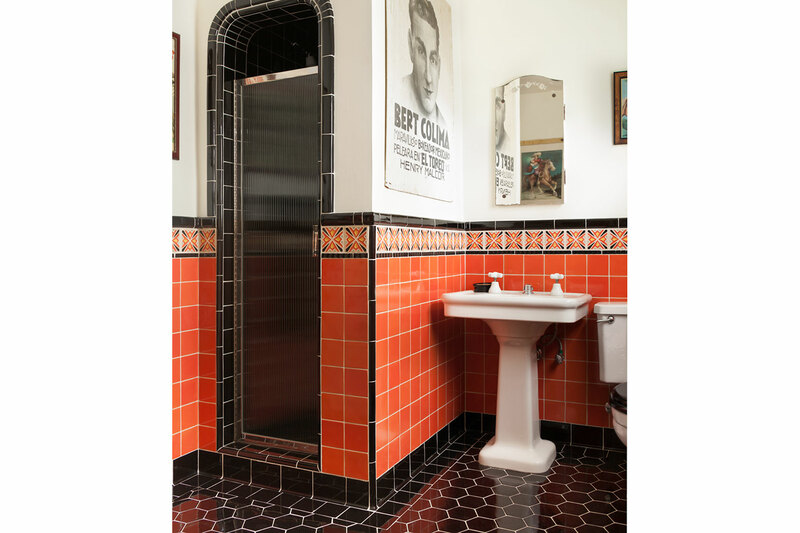 The clients chose Native Tile specifically for our reputation for creating historically accurate tile. 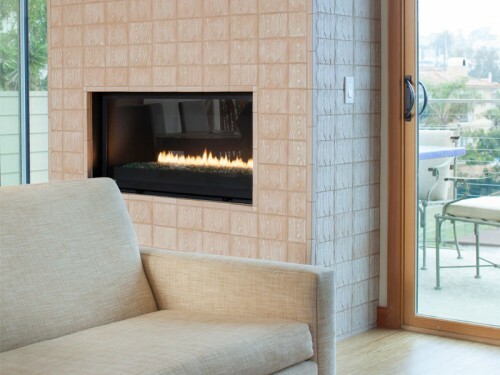 The end result is a fine example for anyone interested in attempting to seamlessly blend new construction with existing historic structures. 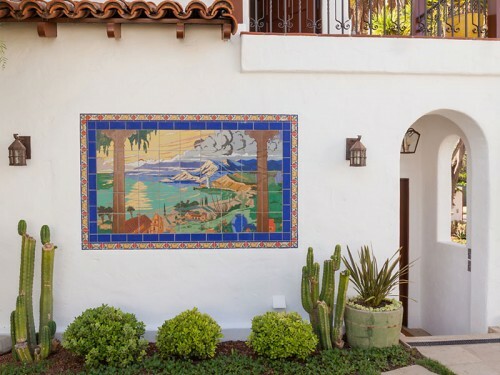 This home is featured in the recently published book The California Casa by Douglas Woods and has been included in many articles on Spanish Revival architecture in the Los Angeles Times.